There’s been a lot of fuss in the media recently about newfangled payment methods. First, we had online banking. It was a huge breakthrough that changed the way we bank entirely. Bank branches started closing at an alarming rate. And almost everybody under the age of 30 went online. Then we got mobile payments. This was even more game-changing. People could shop for the stuff they wanted no matter where they were or who they were with. And finally, we got new technologies, like Apple pay and contactless cards that made going to shops even easier. But what has been the story from the business side? Has it all been plain sailing like it has been from the consumer point of view? Or have things been more difficult? Let’s start with the positives. Better payments methods mean that businesses can more easily transact with customers. This doesn’t necessarily mean that they will do more business. But having a merchant services account makes payment online and on mobile easier. Then there’s the fact that customer satisfaction improves as payment gets easier. Ideally, customers wouldn’t have to check out at all. They would just walk into a shop, take what they want, and then leave. Then payment would automatically be debited from their account. Obviously, we’re still quite a long way away from that scenario. But it’s clear that that is the direction in which we’re going. Contactless and online payment have made the customer experience a lot more seamless. Queues are becoming a thing of the past. 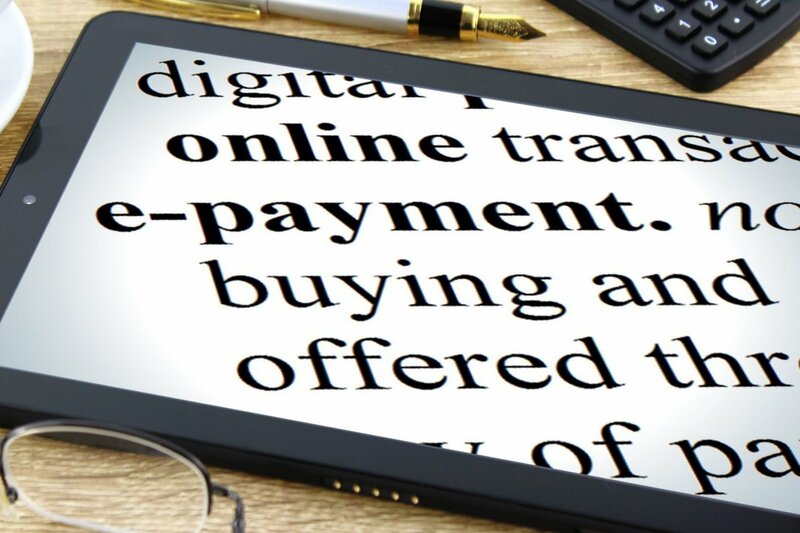 But there are some notable downsides to a lot of the modern online payment methods. For starters, a lot of payment services, like Square, don’t offer a huge amount of support. Businesses looking to troubleshoot are lucky if they find another human to talk to. Thus, for a lot of people who aren’t tech savvy, such systems can be hard to set up. Secondly, some payment systems also don’t have integrated cash options. This can mean that there is a disconnect between your payment platform and the actual money in your account. But when you consider the wider benefits that tech has brought to taking payments, these issues are minor. Many payment systems directly integrate with your merchant account. And this allows you to update your accounting software immediately, following payment. It’s also good to know that almost all mobile devices are supported across payment platforms. That means that if you do business remotely, practically all your customers will be able to make payment. It’s clear that overall, tech is helping to make payments easier, even on the business side. It seems as if right now we’re going through the same teething problems as DOS-based PCs did in the 1980s. They did the job, but they weren’t very user-friendly. Clearly, the difficulty of use is on nothing like the same scale as it was back then. But the user experience is still more complicated than many would like. The takeaway lesson is that we can expect things to get much easier over the coming years.